SAN ANTONIO - Finally, quality dentistry at prices worth celebrating! That's right, you can now get affordable braces for just $99 per month at Celebrate Dental & Braces. 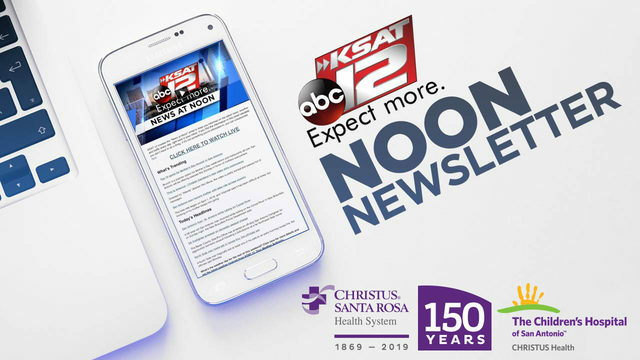 Be sure to mention this promotion on KSAT.com when you ask for the special offer.